Chelsea are aiming to secure Andy Carroll on a permanent deal from West Ham United and are stalling on a loan deal for Michy Batshuayi until a transfer can be completed. 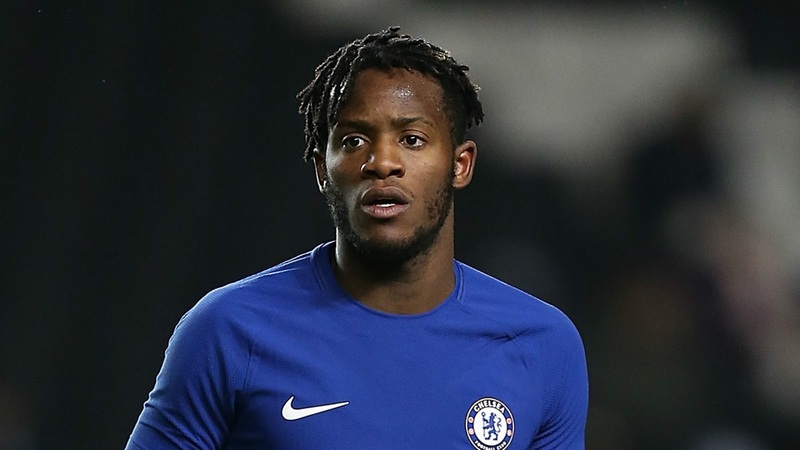 Batshuayi has attracted interest in the Premier League but he wants to secure a move to Sevilla, his first choice for a temporary switch ahead of the World Cup. The La Liga side have provisionally agreed a €1.5m loan fee, and are also willing to pay a significant portion of his wages.